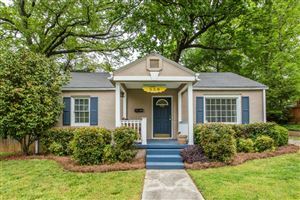 Looking for a home in Grant Park? Click HERE to search for Grant Park homes for sale. When you are looking for a single family home, townhouse, condo, or investment property in the Grant Park real estate market: call (404) 889-4275 or email:drewjackson@kw.com. I’m committed to helping you find the perfect property to meet all your living goals, needs and desires.